Top 10 Worst Hollywood Films of 2018 – A MovizArk Take!!! | Welcome to Moviz Ark! Top 10 Worst Hollywood Films of 2018 – A MovizArk Take!!! 2018 has been a great year for movies that has reinvigorated the box office. But every year comes with the obvious duds at the cinema, and this year was no exception. For every critically acclaimed hit that came out in 2018, there are an equal number of films that could qualify as the worst movies of this year. 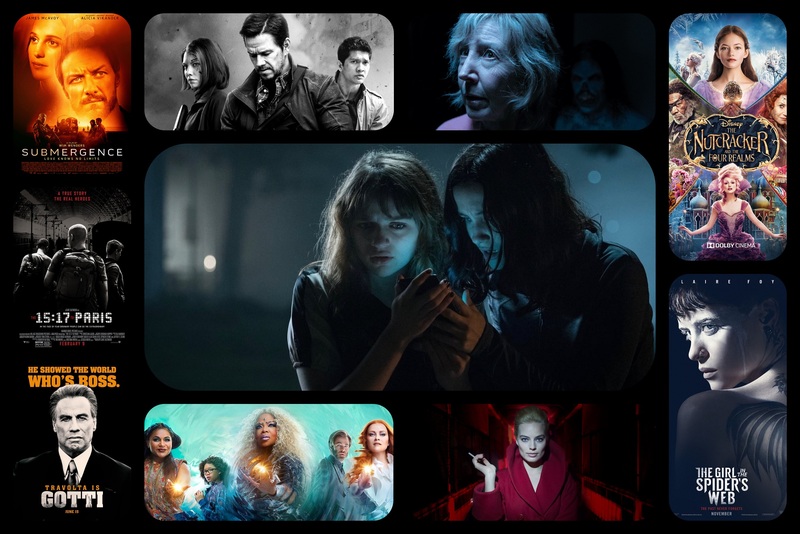 From dumb action thrillers to cliche horror films, the worst movies of the year include Insidious: The Last Key, and two rare Disney misfires in the name of The Nutcracker and the Four Realms and A Wrinkle in Time. And of course their is Mile 22, one of the worst-reviewed films of Mark Wahlberg‘s career. ← ‘The Punisher’ Season 2: Deborah Ann Woll’s Karen Page Confirmed To Appear! !